The El Segundo, CA, Chevron refinery takes a further step in water reuse . It receives 16,300 m3/day of reclaimed water to feed its boilers. Microfiltration (MF) and RO are used to treat secondary effluent from the Hyperion Wastewater Treatment Plant to provide low-pressure boiler feedwater while a second pass RO is used to produce high-pressure boiler feedwater. The concept of water reuse and zero liquid discharge in petroleum refineries has been proposed and debated for many years . 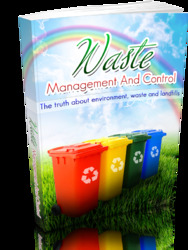 The principal drawback for zero liquid discharge is the generation of large amount of solid waste, mostly salt from the wastewater. It is this problem that caused USEPA to back off from zero liquid discharge in the 1970s, and it remains the primary deterrent today. However, there are two refineries in Mexico that have recently gone to zero discharge . Wastewater from the refineries and nearby municipalities are treated with biological, physical/chemical processes, RO, brine concentrator evaporator and crystallizer to maximize water recycle to the refineries, minimize water makeup from the river and to attain zero liquid discharge. 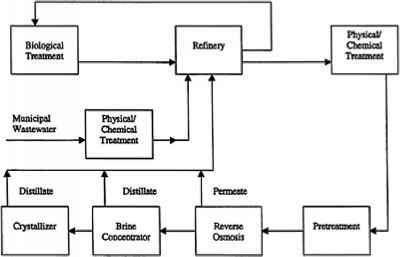 Figure 21 shows a process schematic diagram of the refinery wastewater recycle/zero liquid discharge system. Management Review Act of 1989, commonly referred to as Senate Bill (SB) 14, went into effect. Inspired by USEPA and California regulations, other states have pursued similarly restrictive paths.